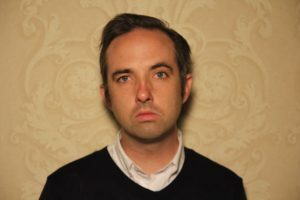 Gabriel Hart is the frontman of the band Jail Weddings. His twin novellas Virgins In Reverse & The Intrusion was released last month on Traveling Shoes Press and includes a forward by Tav Falco. Lydia Millet is the author of a ton of great books. This is from the DwT archives when I caught up with her promoting Oh Pure and Radiant Heart. We recorded at Tommy’s Joynt in San Francisco.